After my recent travels around Asia and the Philippines, as any traveler would know, I started getting “the itch”. And it's not the kind that over the counter ointments can easily remedy. 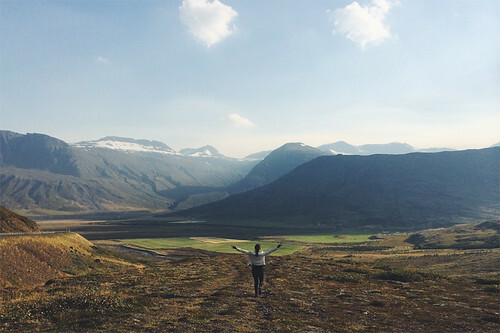 I needed a special cure: the feeling of being in a place for the very first time. Travel has always been a part of my life. Having parents who worked for an airline, my siblings and I were always encouraged to see new places. My dad is an adventurer himself and he always showed us the fun in taking the road less traveled. And then I saw the movie “The Secret Life of Walter Mitty”. 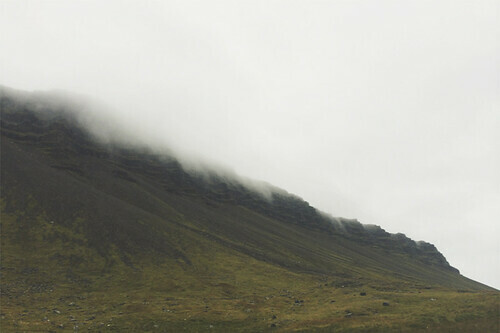 That’s when my obsession about Iceland began. I mean sure, it’s not like I don’t know what or where Iceland is, right? But I always thought it was entirely made of…well...ice. 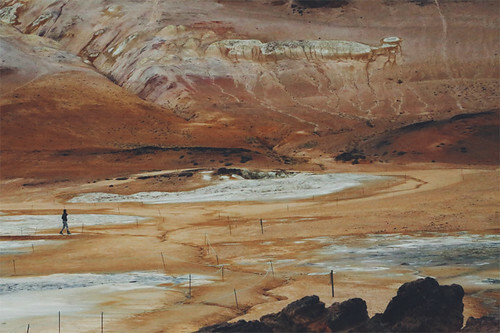 It wasn't until I saw that film that I became aware of how truly beautiful and diverse the Icelandic landscape was. 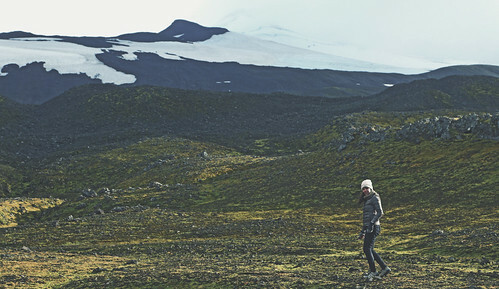 And yes, I felt that Iceland is still off the beaten path. 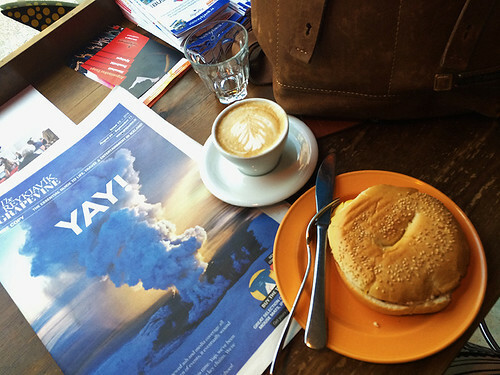 Fast forward to almost a year later, after a few tourist visa runs, a friend and I found ourselves on a plane to Reykjavik, amidst a volcanic eruption (truly a la Walter Mitty). Reykjavik was not what I expected. At 64°08' N, the northernmost capital in Europe is small compared to other countries’ big city capitals. But it was big in terms of personality with its quirky and colorful streets, and even quirkier people with a dry Icelandic sense of humour. I quickly fell in love with this place. 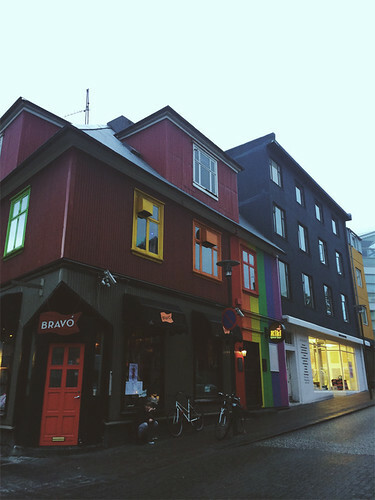 Piling on our thermals, wool socks and fleece lined coats, we strolled the streets of Reykjavik. After a few days in the capital, we set off on a 12 day, 2500km road trip around the country. 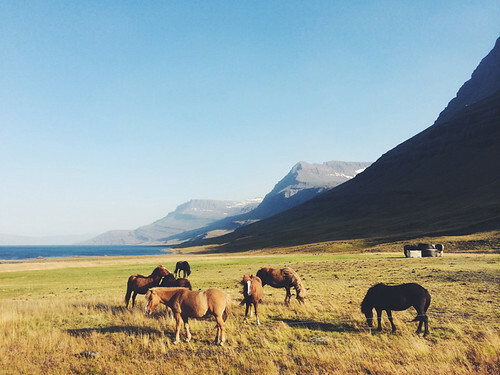 We took our rental car/mobile home through the highways, tunnels, and gravel roads of Iceland, where sheep and horses hung out by the roadside and where every turn gave us a stunning sight. The weather was moody, it could change dramatically every 15 minutes. 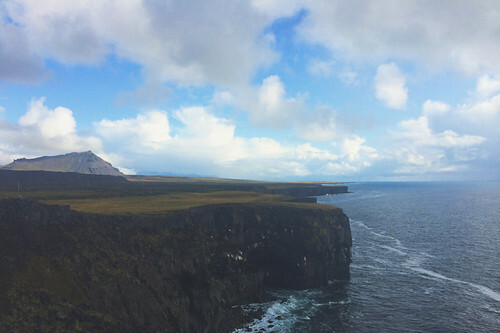 We drove through pretty harbour towns, lava fields, about 500 different species of moss, geysers, geothermal pools, glaciers, fjords, mist covered mountains, black sand beaches and probably thousands of waterfalls (or fosses, in Icelandic). Most of the time I had to remove my sunnies or open my car window just to see them without anything between my eyes and stare at the magnificence before me. 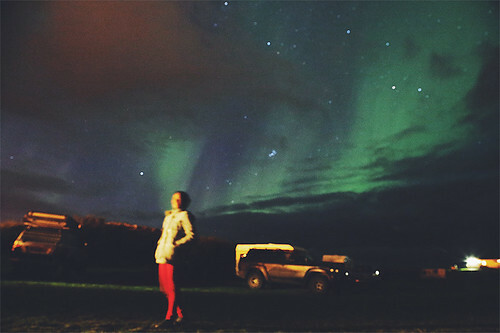 But the highlight of our trip would definitely witnessing the Northern Lights on three different nights. They looked like green and pink ribbons of light dancing in the sky. 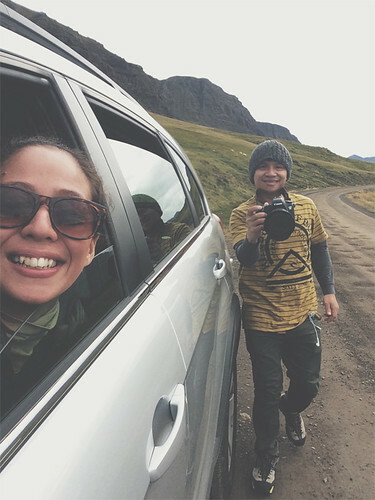 Apart from the majestic landscapes we saw, it was the people of Iceland that made our experience special. Despite the freezing temperature, they gave our trip warmth and soul. Everyone that we met was truly genuinely kind and happy. And the other travelers we saw along the way shared the same awe that we felt in this incredibly beautiful country. A couple we met invited us to stay over their beautiful home and all of their friends welcomed us with open arms and happy hearts. 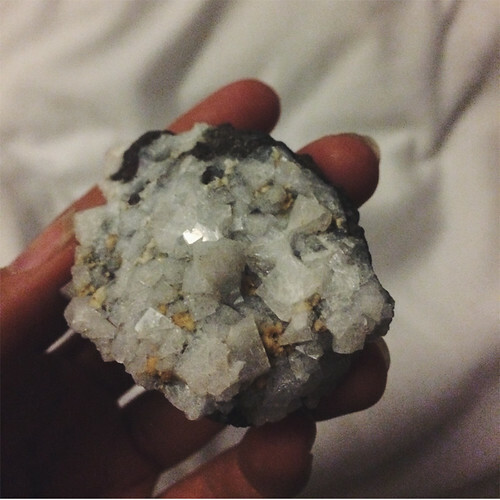 Before we left, they showed us their collection of mineral stones that they get from the sides of the cliffs, and gave me one. So that I can literally take a piece of Iceland home with me. 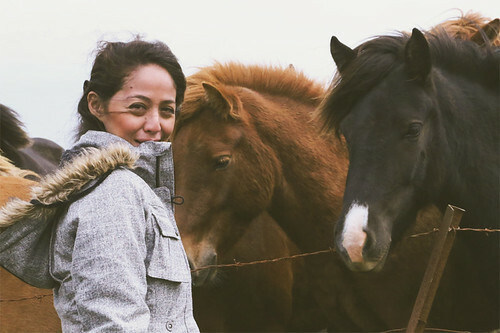 -Filipinos need a Schengen visa to get into Iceland. 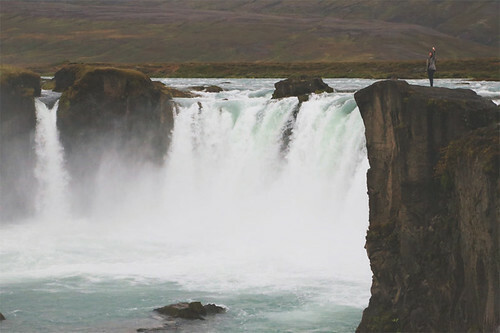 -You can easily fly to Iceland from many European cities including Paris and Zurich. 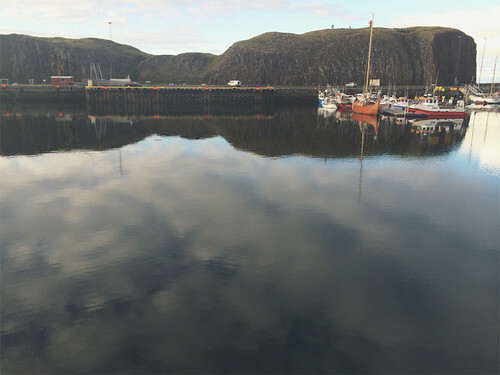 The cheapest flight we could find was via EasyJet from London Luton to Reykjavik. 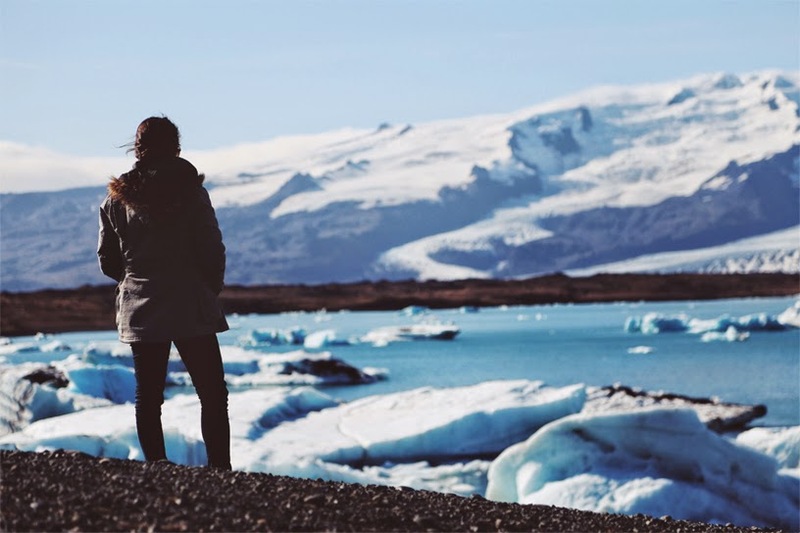 -Iceland is VERY expensive. It's even pricier than Switzerland. If you are not a luxury traveler, you can happily survive on hotdog sandwiches (made from lamb) which you can get from food trucks and petrol stations. 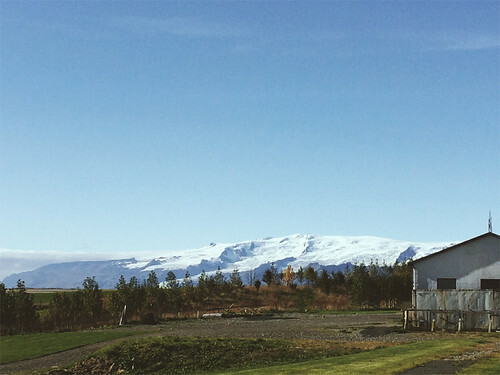 -Sept. 1 in Iceland signals the beginning of the low season, which runs until May 31. 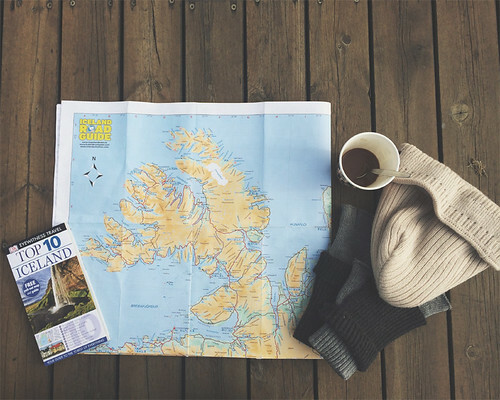 The price difference from high to low season can be huge so you should consider your travel dates carefully. -There are several hotels and hostels all over the country. To save on cost, we stayed at campsites. You can rent campers, tents and other camping gear. 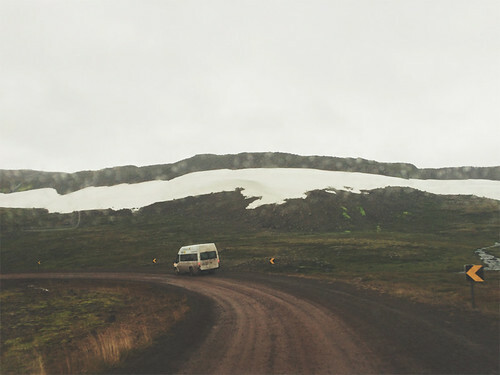 -Renting a car is the best way to explore Iceland but it can be very expensive. We got our vehicle through Hasso. Biking as well as hitchhiking are also common and very safe. Although quite pricey, day tours are available to almost all the sights and tourist areas. 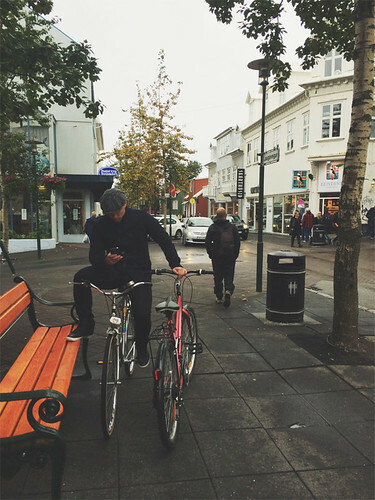 Most tours start and end in Reykjavik. 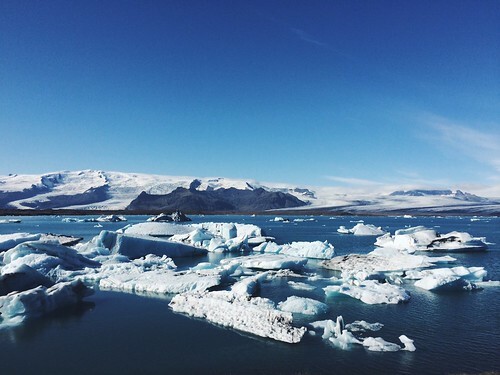 Is Iceland on your bucket list too? Nikki is an architect, surfer and traveler. She's the daughter of traveler parents, so she naturally got that gene. She's also an adventurer by heart and surfing is her passion. 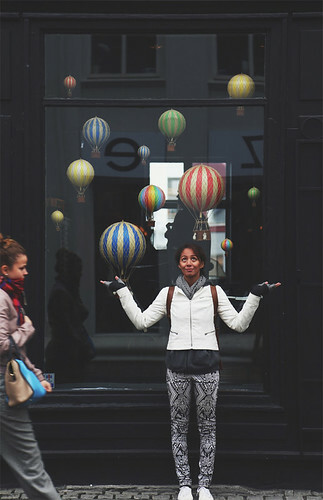 Her job as a freelance architect allows her to travel and surf, and in return surfing and traveling inspire her design. Follow her on instagram, twitter or her blog.